Premier League, Saturday, December 22, KO 3pm. MAN CITY won't be top at Christmas but they won't care as long as they're leading the way at the end of the campaign. It's Liverpool who'll enjoy being No.1 at Christmas after beating Wolves 2-0 to move four points clear of the champions. City won't panic even though stats say the last four teams to be top on December 25 have gone on to lift the title. Pep Guardiola's men are up early on Saturday and should enjoy another routine win against a Crystal Palace side who must dislike the Etihad more than turkeys hate Christmas. The champions are 1-8 at 888sport and you can see why – with Palace losing 5-0, 5-0, 4-0, 5-1 and 3-0 on their last five visits. That's 22 goals conceded and just one scored. Going by that City should win 4-0 or 5-0 with those results paying 8-1 and 13-1 respectively. Best bets here could be City to win to nil at 20-23 or City and over 3.5 goals at 11-8. City have won their last 10 home games in the Premier League and the last three have finished 3-1 – a fourth in a row pays 9-1 at 888sport. 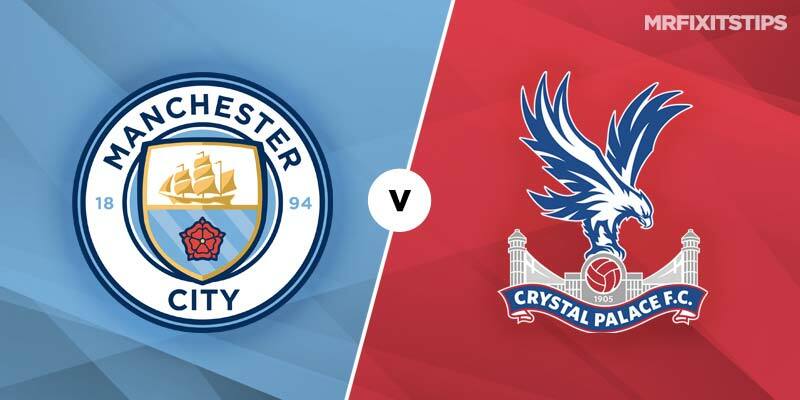 Kevin de Bruyne and Sergio Aguero are back for City while Palace have Wilfried Zaha available after a ban so even more reasons to back match goals. Aguero is 5-2 at 888sport to score first. Over 3.5 goals pays 23-25 with 888sport while over 4.5 statistically is a good bet here at 11-5.